Libby has always had a passion for fitness. She made the leap from fitness enthusiast to fitness professional in 2015. Libby is certified in Les Mills Bodypump, CXWORX and Sprint, as well as having her Group Fitness Certification through AFAA. 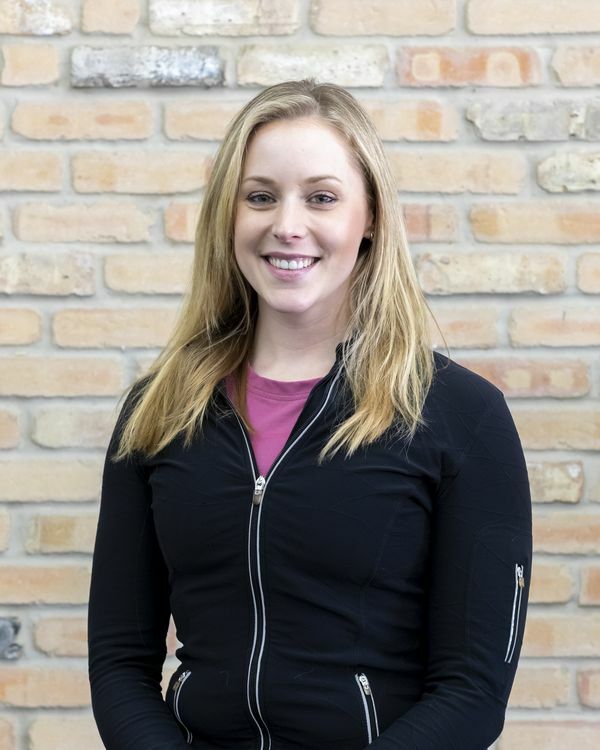 When Libby is not helping people with fitness, she is helping people with their finances as a financial planner.